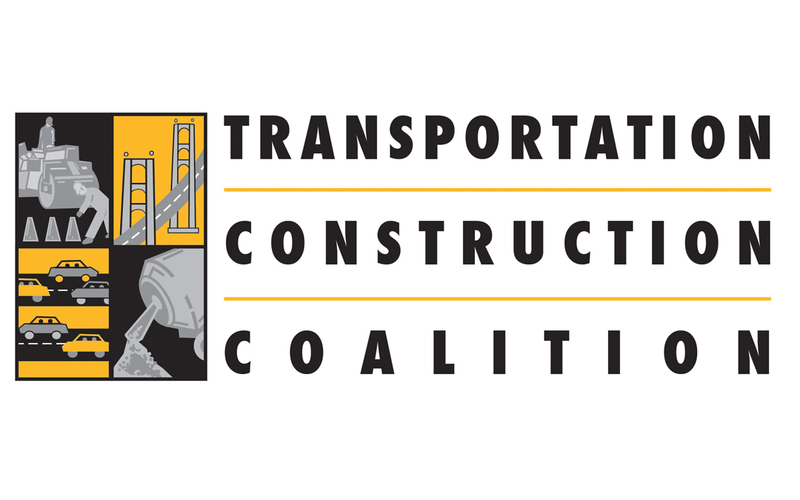 The Transportation Construction Coalition (TCC) Oct. 21 released a letter commending the House Transportation & Infrastructure (T&I) Committee for developing a six-year surface transportation reauthorization, but raising concerns about the investment level and other aspects of the proposal. The letter to T&I Chairman Bill Shuster (R-Pa.), ranking member Peter DeFazio (D-Ore.) and all members of the committee says the Surface Transportation Reauthorization and Reform Act (STRRA) of 2015 is “a critical step toward the enactment of a multi-year reauthorization of the highway and public transportation programs in 2015.” The letter praises provisions that would enhance the flexibility and transparency of federal highway investments. But the TCC letter also warns that the proposal “would fail to keep pace with both the consumer price index and projected increases in construction material costs during the life of the bill.” And it raises concerns about STRRA allowing up to $500 million to be used for freight rail improvements that have never been eligible to receive Highway Trust Fund resources.